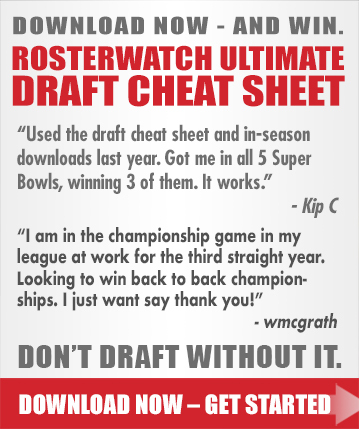 Changes in Draft Needs – Cornerback is now a priority after the whole defensive backfield was purged. 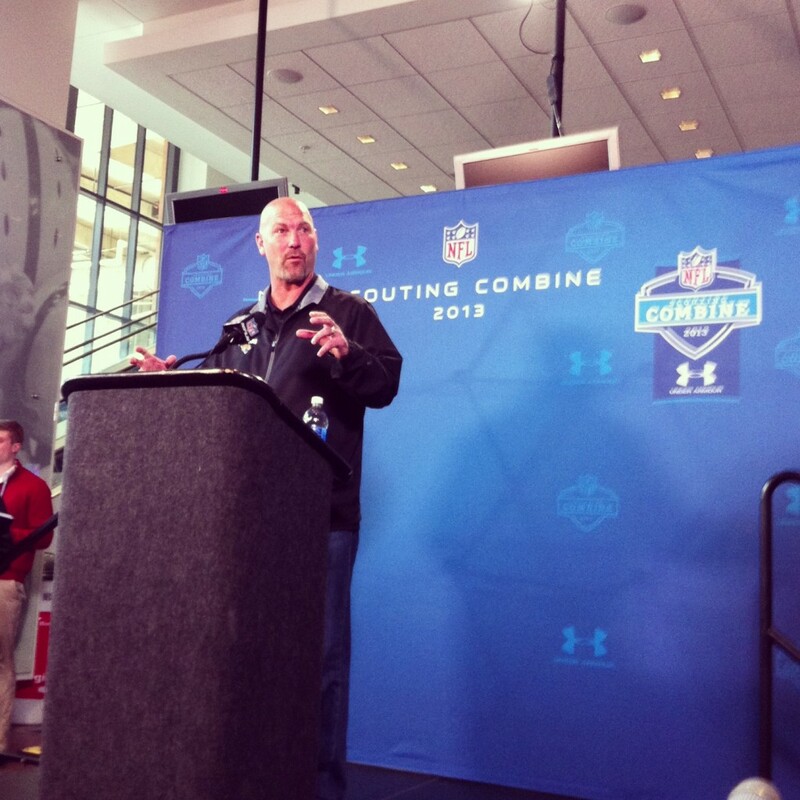 Gus Bradley told us at the NFL Combine that his biggest desire on the personnel side is a “LEO” edge rusher. He covets them, citing Bruce Irvin and Chris Clemons as perfectly acceptable versions of the position. This information makes Dion Jordan OLB Oregon, Ezekiel Ansah DE BYU, and Jarvis Jones OLB/DE Georgia distinct possibilities. As pressing a need as pass rusher is in the NFL, it’s also been shown one of the fastest ways to lose is a game is with a horrible secondary. Right now the Jags secondary is horrible. This brings us to Alabama lock down CB Dee Milliner who blew up the NFL Combine running a 4.37 40 yd dash. He is now squarely on the Jaguars radar. The sleeper scenario here, is recognizing that Bradley is a defensive guy and might just want the best defensive player available. That philosophy leaves the door open for Shariff Floyd DT Florida and Star Lotulelei DT Utah. General Manager David Caldwell decides that CB is deep in this draft and lets Gus Bradley have his LEO edge rusher. While many believe Dion Jordan is a developmental prospect, Bradley is a master at tailoring scheme to a player’s strengths. His versatility is intoxicating and Dion Jordan is the selection.